Google is trying to buddy up with some of today’s top automakers in an effort to fast track its self-driving technology. Reuters reports the firm has approached several companies—GM, Ford, Toyota, Daimler AG, VW—as it looks to find partners for its autonomous future. Google has already identified ways it can best move forward on its own, but the company also admits it would be “arrogant” not to seek help from automakers that have been in the game for several decades. Right now, it sounds like Google is exploring whether it wants to build its own self-driving vehicles or simply provide a system to manufacturers. Google is already making a play for your dashboard with Android Auto, but an autonomous system is a completely different beast. The search giant has already shown off a complete self-driving prototype, but will that car actually come to market? That’s undecided. Jon Lauckner, GM’s chief technology officer, said the automaker is open to working with Google on self-driving cars, so it seems there is definitely interest in forging new partnerships. If something of significance can be worked out, Google said it hopes to have fully autonomous cars ready for production by 2020; some auto industry bigwigs believe a more reasonable timeframe is around 2023 because of murky federal regulations. 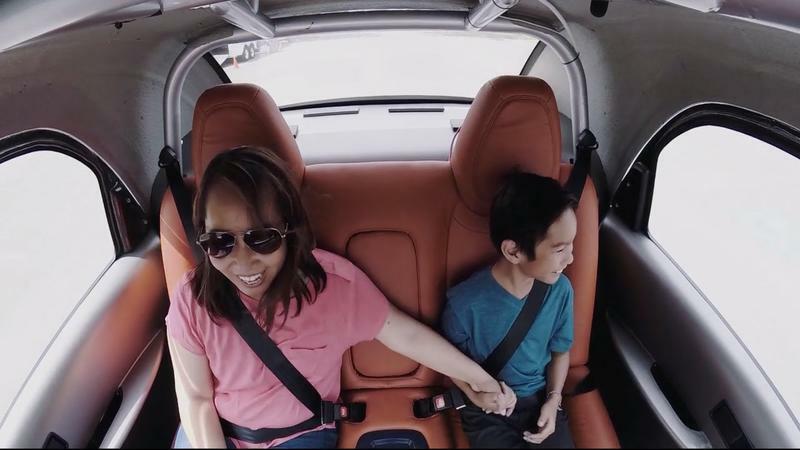 Self-driving cars are unprecedented on a consumer scale, so some clear boundaries would need to be set. If you’re in a self-driving car and you bump into another car, who is liable? 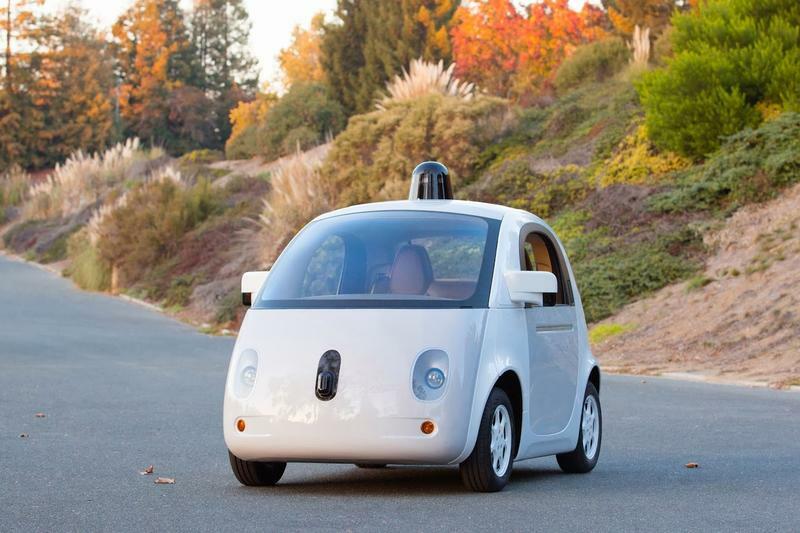 The “driver?” Or Google, who created the autonomous system? A lot of these questions will need to be answered before the first autonomous car rolls off the dealer lot. 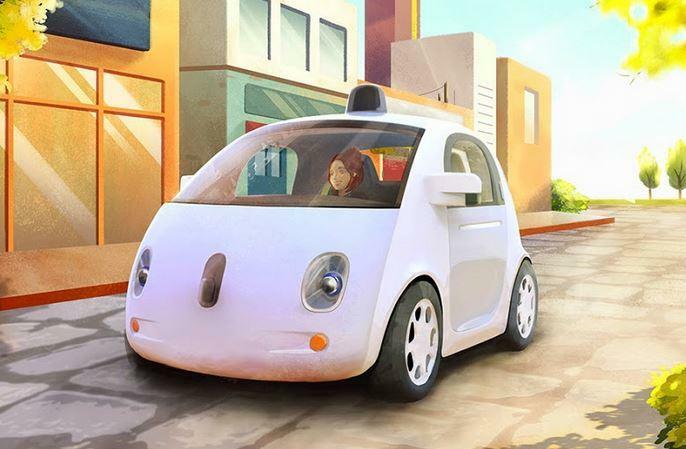 For its part, Google said it has been working closely with the National Highway Traffic Safety Administration during the development of its self-driving technology. As we saw at CES, the self-driving future is closer than ever. 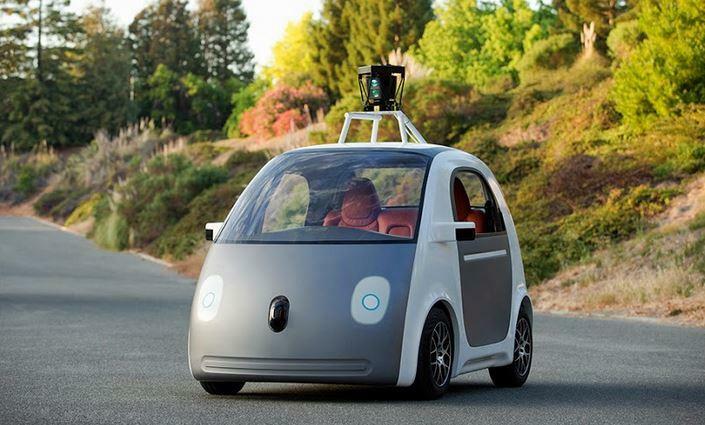 If not Google, other companies are hard at work on autonomous systems.